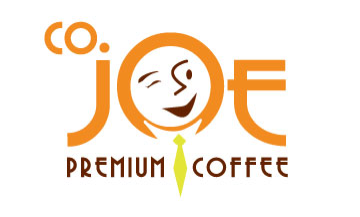 Company Kitchen provides two brands of premium office coffee: Company Joe and 925 Reserve Blend. 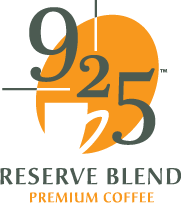 9-2-5 Reserve Blend is an upscale open-brew (served in pots) and comes in Columbian, Donut Shop and Decaf flavors. 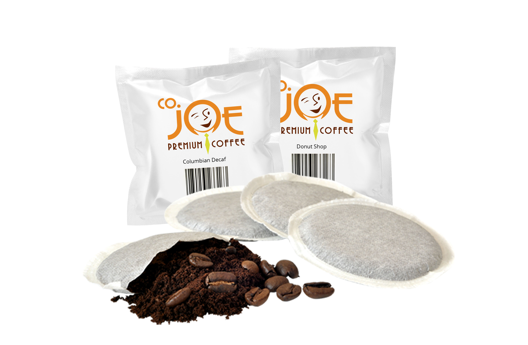 These beans taste as good as the national name brands but cost much less.